Winter in Lech is especially beautiful. 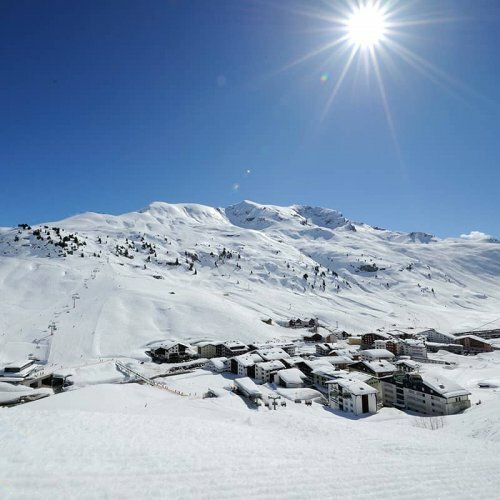 Countless thick flakes cover the villages, summits and hillsides of the Arlberg region creating the layer that inspires skiers and winter sport enthusiasts from all around the world anew every year. Lech am Arlberg is one of the most enigmatic names among winter sport resorts. 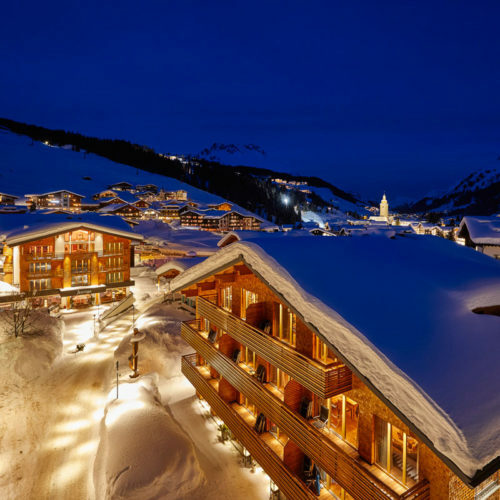 Elegant flair and worldly charm unite with sound village-life character – the premise for the emergence of the unique Arlberg spirit, alpine romantic and heartfelt hospitality. Winter sport fans get their money’s worth in Austria’s largest connected ski area, yet regalement and spa fans, too, find exactly what they’re looking for. Hotel Auriga is located in the centre of the winter sport resort, thus it’s the perfect starting point for your winter in Lech. Snow sport and fun in Lech am Arlberg: highly modern lifts & cable cars, groomed ski slopes for beginners and experts, deep-snow hills, and varied fun parks. Bars and ice bars in the centre of Lech, rustic alpine and ski huts in the village and at the slopes. Stylish celebrations after a successful day of skiing in Lech am Arlberg: tips by host Ingo Strolz. Explore the deep-snow hills on the Arlberg by helicopter, accompanied by a ski and mountain guide in Austria’s only heli-skiing sport region: a unique experience. 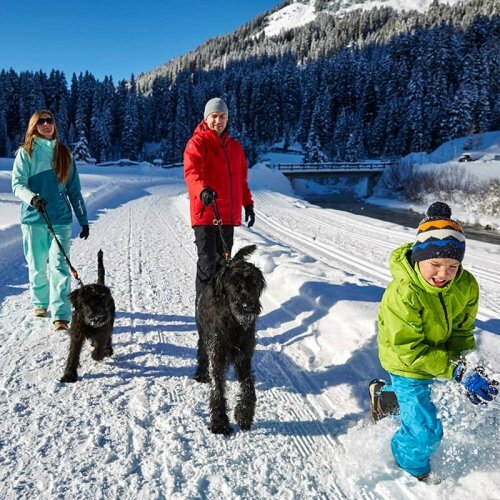 Active winter days beyond the slopes on the Arlberg with snowshoeing winter hiking, tobogganing and cross-country skiing. Or the romantic joys of nature during a horse-drawing carriage ride. Even though it’s borderline understatement calling the four-star superior Hotel Auriga the “base camp” for your winter holiday in Lech, that is the exact what it amounts to. 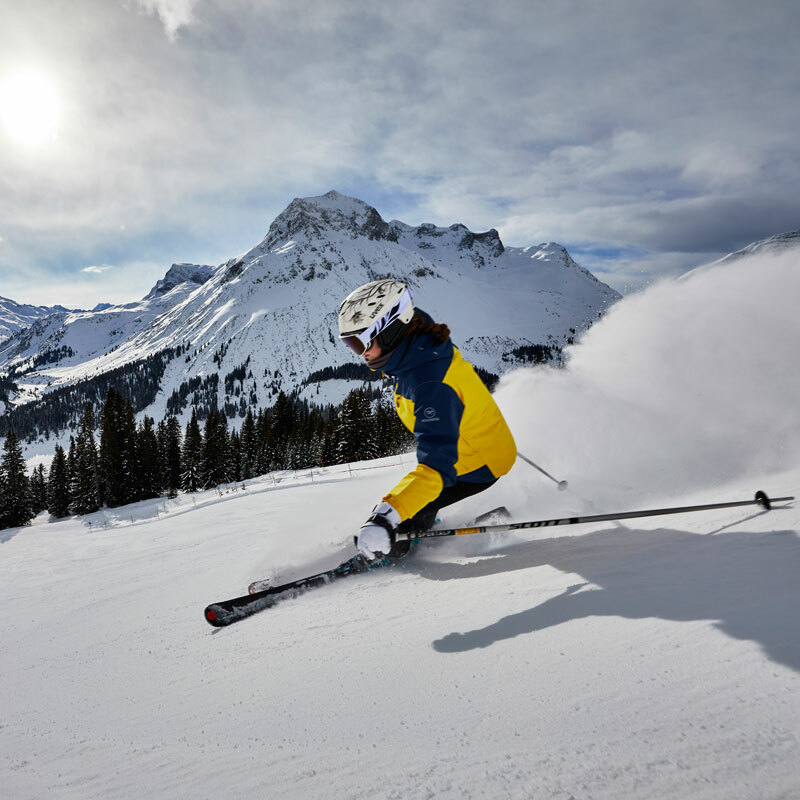 All the ski and winter sport options are only a few metres away from the sport hotel in Lech and if you want to take a breather, an incomparably spacious spa area is open to you. Here you arrange every day of your holiday individually – with a mix of sport, relaxation and enjoyment.